Our household is gluten-free and vegan. Jen was diagnosed with celiac over a decade ago, my dad has celiac, and one of our babies has celiac. I am predisposed to have it, too. For obvious reasons, we keep wheat gluten out of our kitchen and create meals that are just as delicious by finding amazing replacements. Finding amazing replacements for gluten-free, vegan bread is almost impossible. However, every so often we discover a new product that is both gluten-free and vegan and we immediately have to try it. This was the case with Vegan Mario’s sourdough bread from Vegan Mario’s Gluten Free Shop in Oak View, California. While Vegan Mario’s is no longer open to walk-in customers they have shifted focus to their wholesale orders and online storefront (LOCALS are welcome to come in and pick up anything they see on their site and can use promotional code “CALOCAL” to remove any shipping charges) and I highly recommend placing an order today! An innovative organic, gluten-free, vegan bakery like Vegan Mario’s is just one more reason to move to California. The loaf arrived simply slid into a white paper bag, adding to the authenticity of the bread itself. No plastic liner. Not frozen solid. A loaf of bread the way nature intended. In a white paper bag. It was as if Mario’s was right here in Upstate New York dropping it off to us. The loaf we tried was their quinoa, brown rice and it was delicious. I can now say was, because we finished it within a couple of days. The hand-written note from the bakery said we could “refresh the bread” by putting it in the oven at 350° for 12 minutes. Instead, we sliced it and started eating it right away. Jen spent many years living in California and is no stranger to the nuanced properties of a great sourdough and this bread from Mario’s did not disappoint. We toasted, grilled, sliced, buttered, baked, sandwiched, and grill cheesed it … just to make sure it could hold up to any culinary challenge. A real delicious loaf of organic, gluten-free, sugar-free, vegan sourdough available at any time online? Yes. We’ll be back to Mario’s for more! Visit them at the Ojai Certified Farmers Market, on their website to see their other amazing options, and get to know them better on Facebook today! 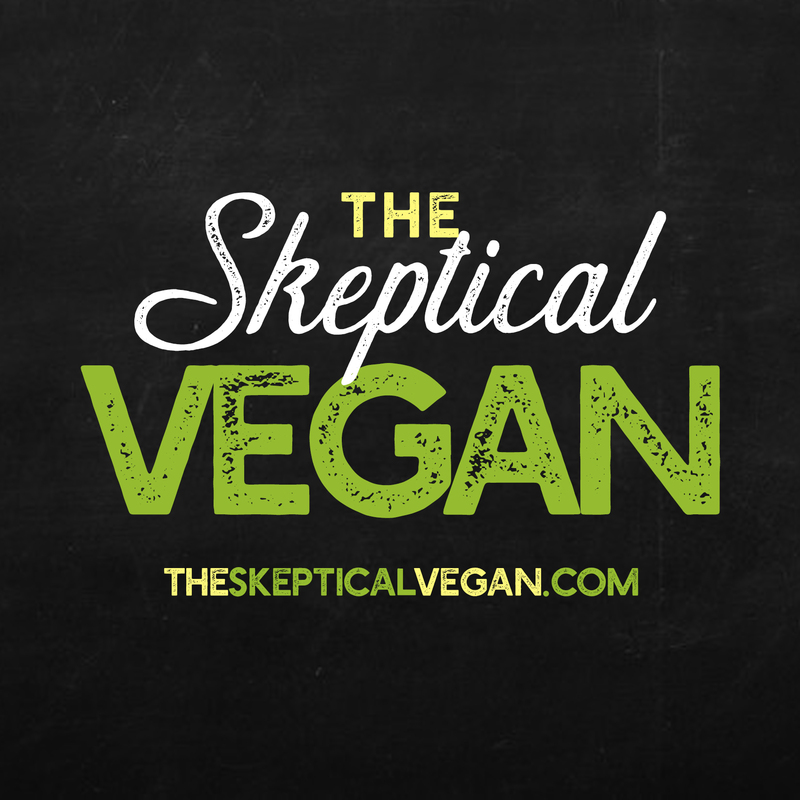 Watch for the release of The Reluctant Vegan from Skyhorse Publishing in fall 2017!